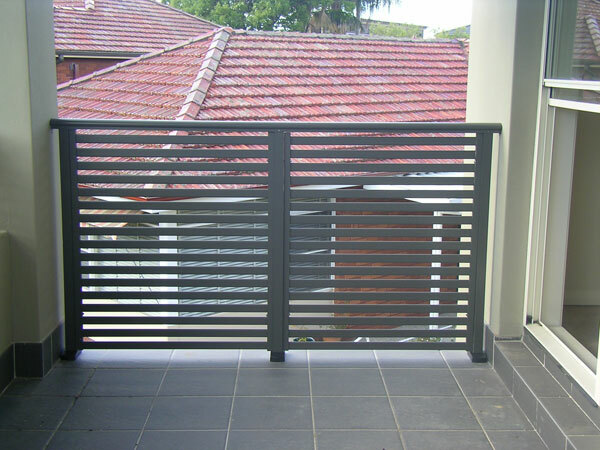 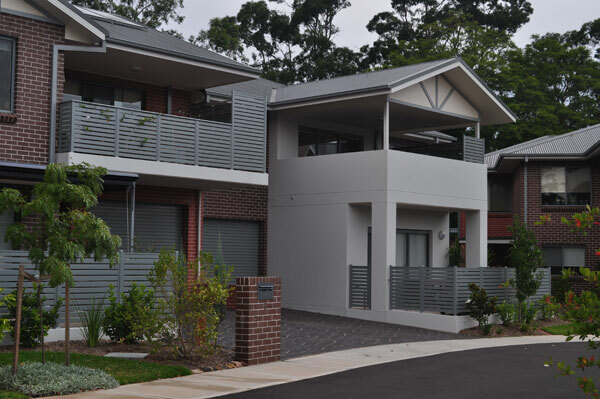 TRIMLITE FENCING SYDNEY are proud to be distributors of quality Alumitec products including the slat balustrade and fencing system - Trimslat. 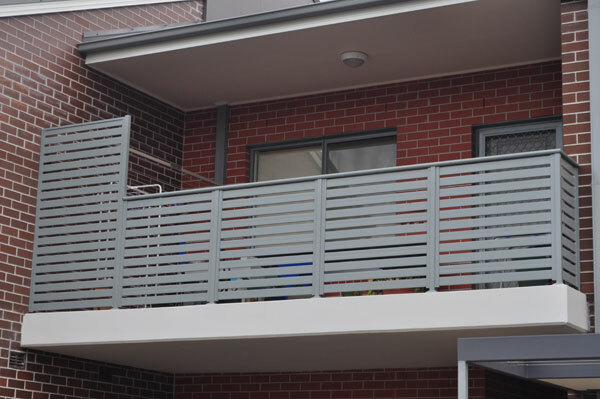 Trimslat Balustrades offer you a solution to a variety of applications. 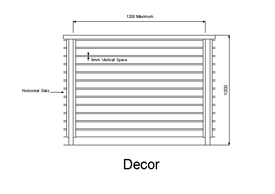 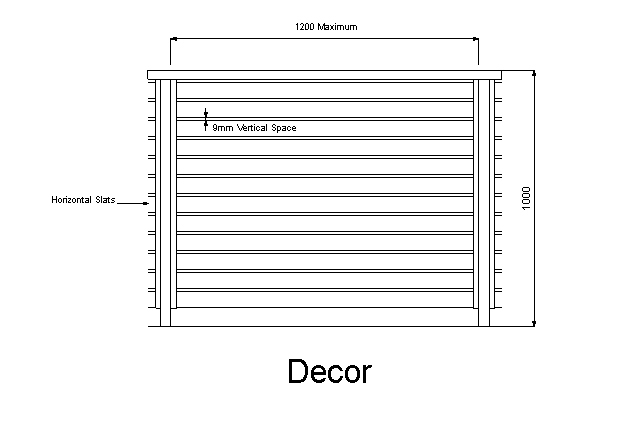 Why not enhance your home or project with the exclusive Trimslat designs. 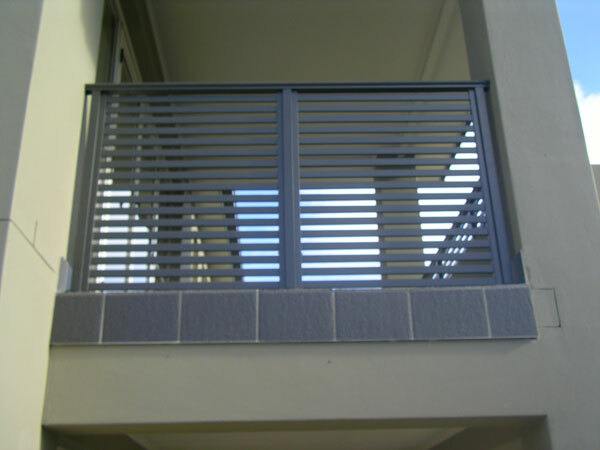 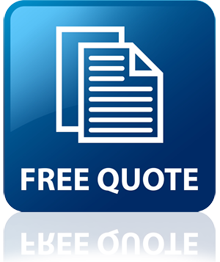 This unique modern balustrade system has been designed specifically to add value to your domestic or commercial scenario. 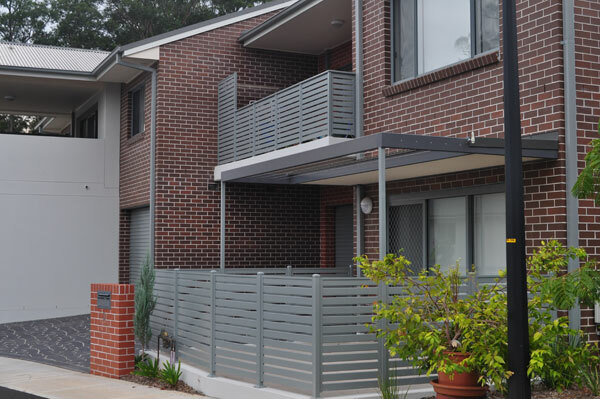 The unique modular system offers flexibility rarely seen in aluminium balustrades. 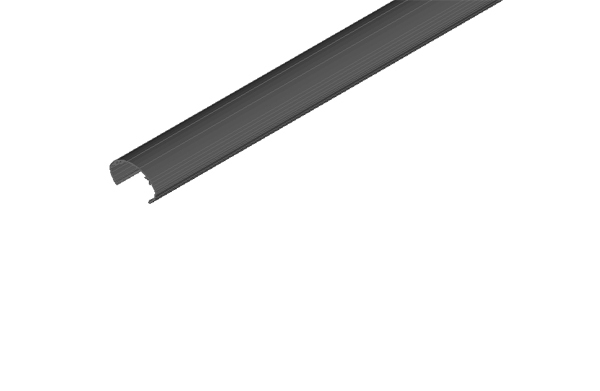 With the ability to adjust Trimslat on site you eliminate the potential costly delays created by measuring and manufacture errors applicable to other systems. 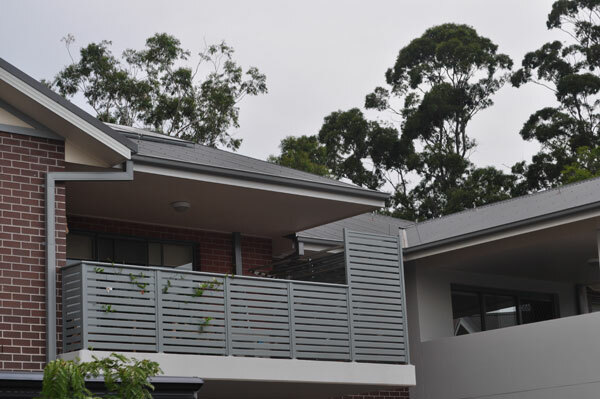 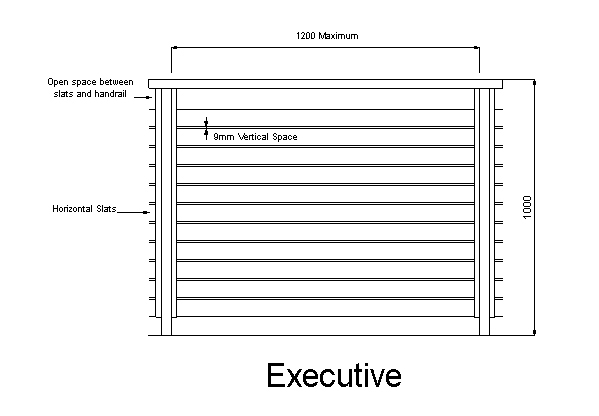 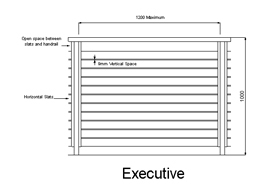 The key Benefits of Trimslat Slat Balustrades!